We measure success by the results we generate for our clients. 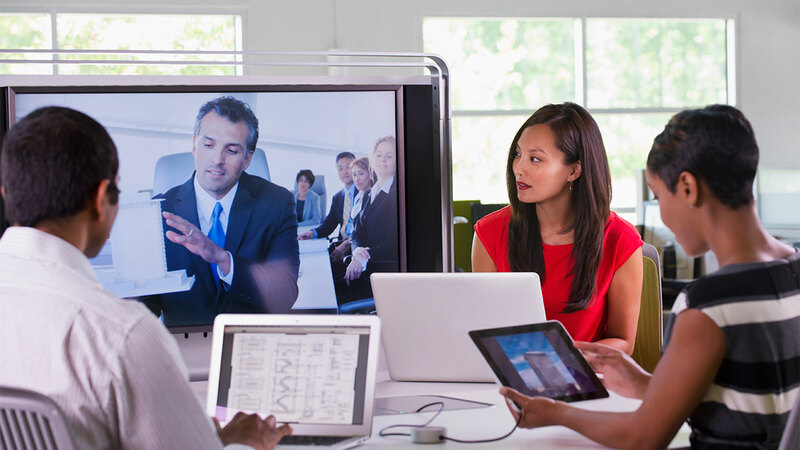 With every solution, Echo simplifies transportation management—so you can focus on what you do best. 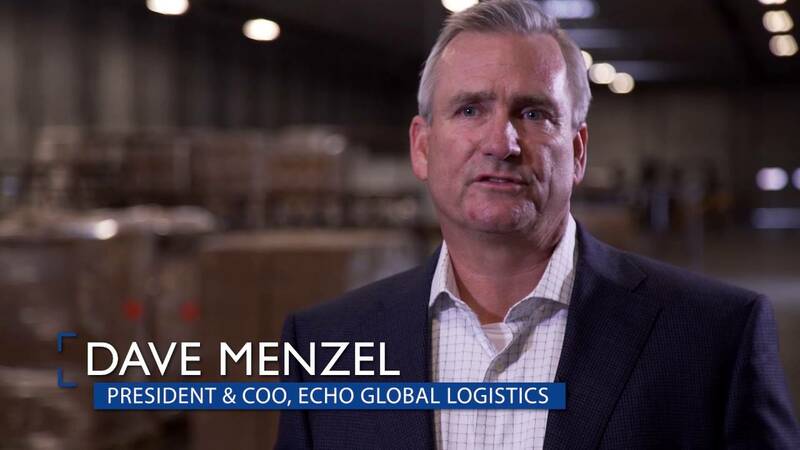 At Echo Global Logistics, we provide our clients with multimodal, one-stop transportation solutions that meet shipping needs and create efficiencies in supply chains. 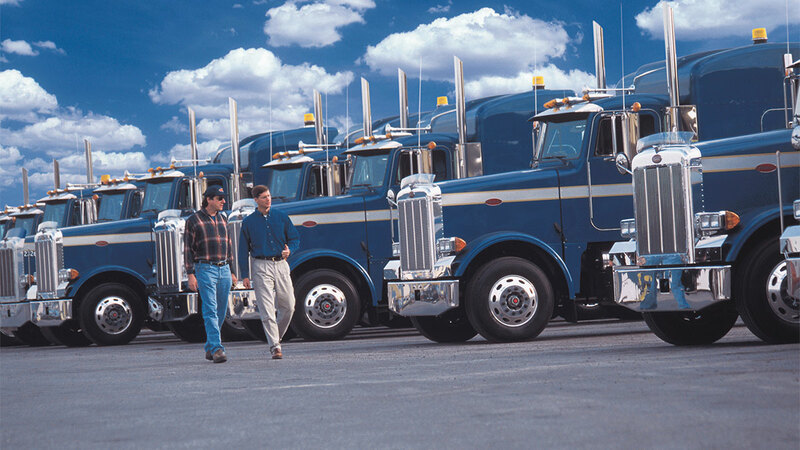 Learn more about our services in our Freight Brokerage video! Let Echo determine the best LTL approach for your business, combining our expertise with one of the largest LTL networks in North America. 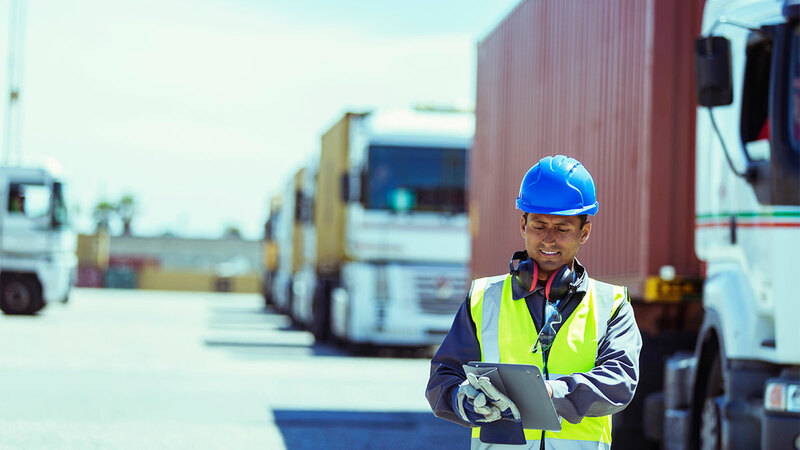 Our network of over 50,000 contract carriers and private fleets gives you real-time access to backhaul lanes and capacity. 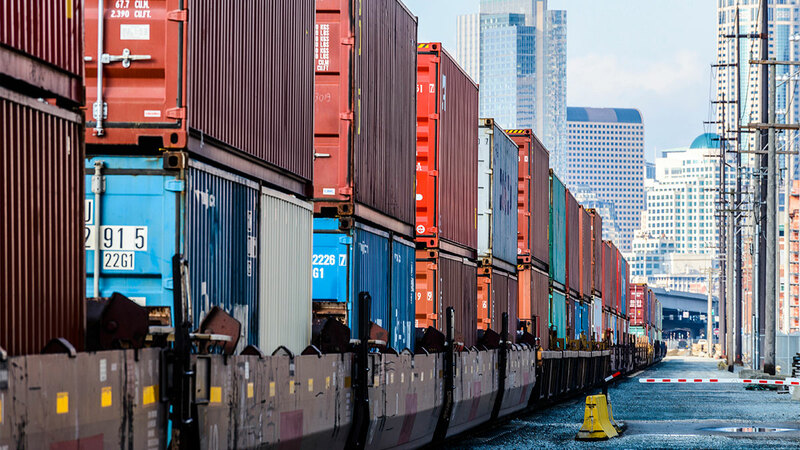 Through longstanding relationships with intermodal rail providers, Echo brings you the best rates, container availability, and capacity. When your transportation needs require a full range of specialized services, Echo can offer a custom solution. 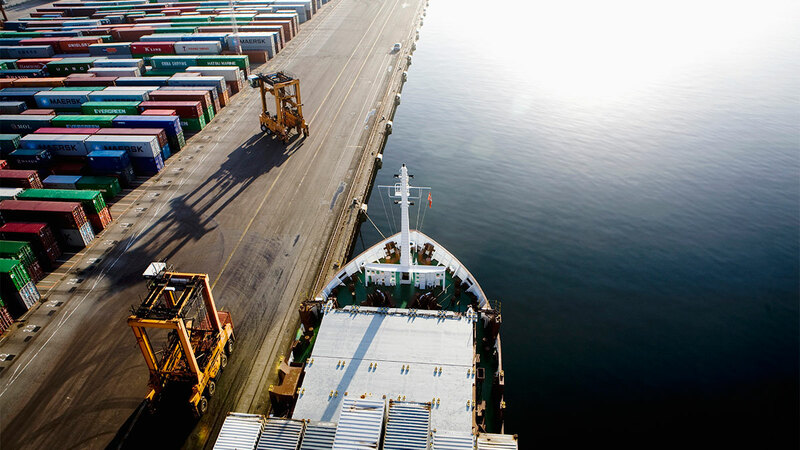 Our international import/export professionals stay on top of tariff and customs information and work with your transportation model to save you time and money. 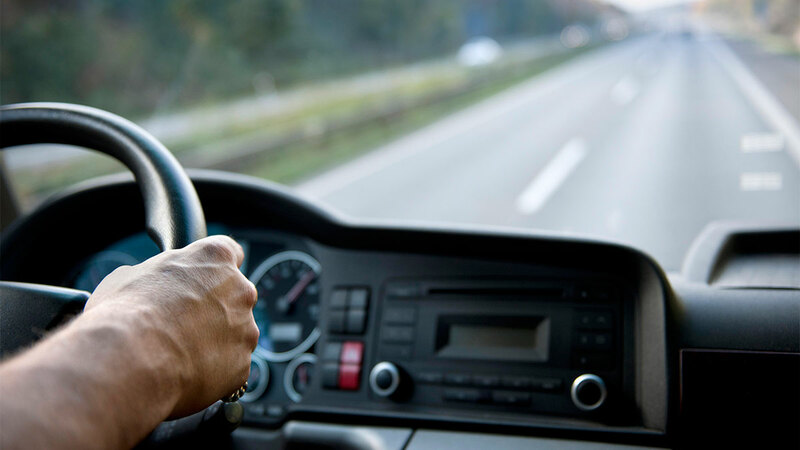 Our customized solution is designed to continuously optimize your transportation management by utilizing an expert, dedicated client service team.